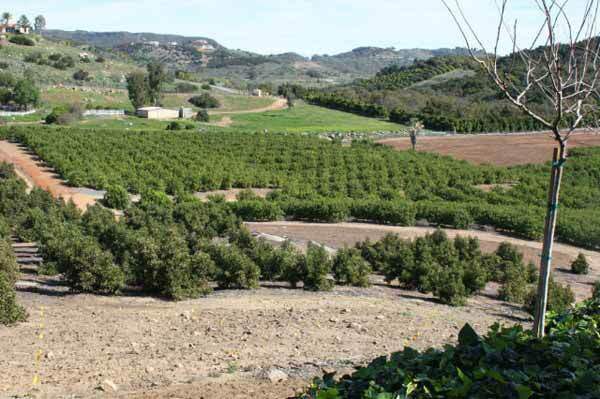 A Farm Management Company Specializing in Avocado and Lemon Groves and Orchards as well as vineyard development. Somis Pacific is a professional farm management firm based in Moorpark, California. We offer a full, rich complement of services including management, grove development, harvesting, marketing and shipment, consulting, and pest management for citrus and vineyard development. Established in 1988, Somis Pacific has expanded its operations into San Diego, Riverside, Ventura, and Santa Barbara counties. Our recognized team of professionals manages over 3,000 acres of avocados and 2,500 acres of lemons. © 2009-2012 Somis Pacific. All Rights Reserved.